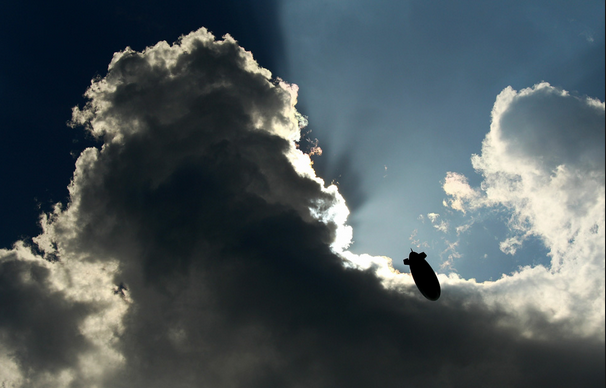 As I walked the dog I saw a "MetLife" blimp dipping and wobbling over the city, steadily getting lower and lower. I think it may have been crashing, but I didn't have an hour to watch a blimp crash. Besides I've already seen that slow motion action in New York city and wrote about it here. It's been six months since we moved to Phoenix, so now I'm a bit worried. We moved here and watched the weather go from sweltering hot, to pretty cold to extremely pleasant. From here it goes hot, hotter and hottest. I decided to get the girls signed up for camp in the mountains so they can get a break from the heat this summer. Chloe actually chose a beginning horseback riding camp, as she made a New Years resolution to try new things. I hope she has fun, they're only allowed to shower every other day at camp. That might be unpleasant if you're spending a lot of time on horses. In other news my new e-book "Little Scotty Scaredy Cat" is up on Amazon!! I did a horseback riding camp as a teenager and absolutely loved it. I'm sure Chloe will have a great time, too! I'm dying to get back into the wilderness.